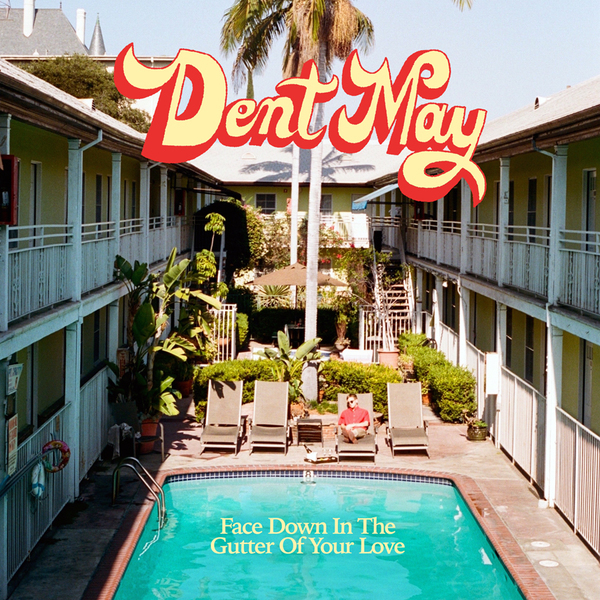 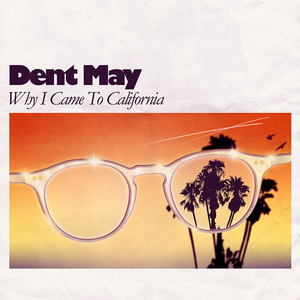 Mississippi native Dent May writes, performs, and produces homemade pop music from his home in Los Angeles. 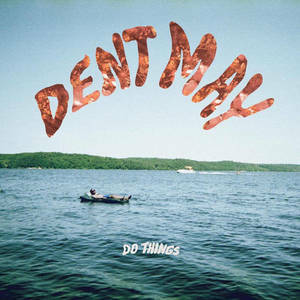 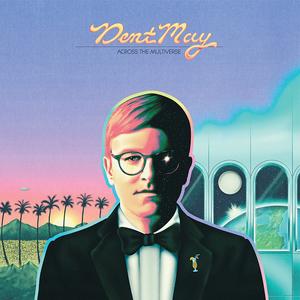 A stylistic chameleon, Dent's recordings echo folk, disco, R&B, psychedelia, country-western, soul, and funk sounds of the past, present, and future. 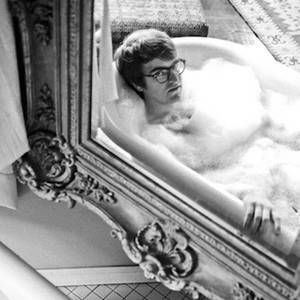 He has released three albums on Animal Collective's Paw Tracks imprint with a fourth on the way via Carpark Records.